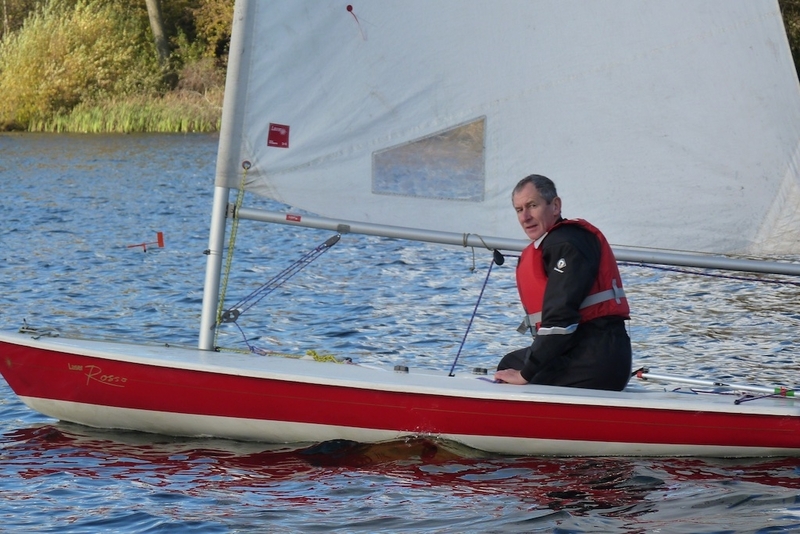 Some pictures, courtesy of Brian Johnson, who was one of the Duty Officers last Sunday. 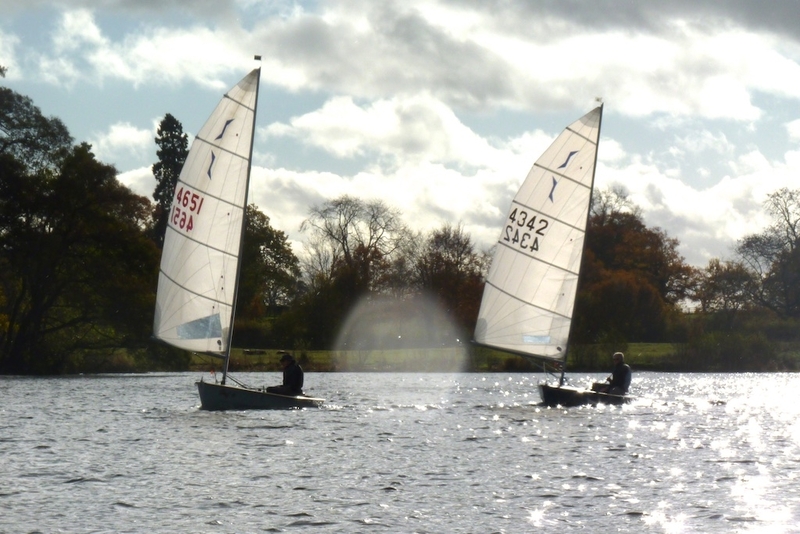 The wind was quite changeable and gusty at times. 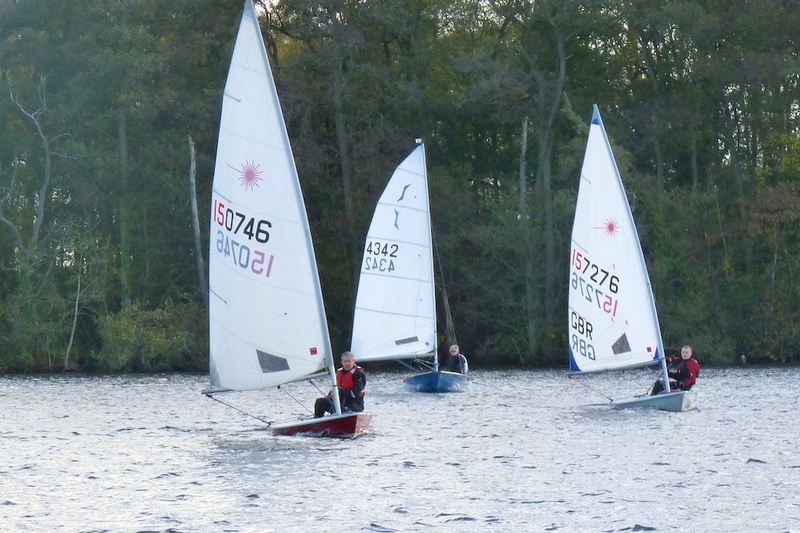 I think I capsized about 4 times over the 2 races and I wasn’t the only one inspecting the hulls of their boats! 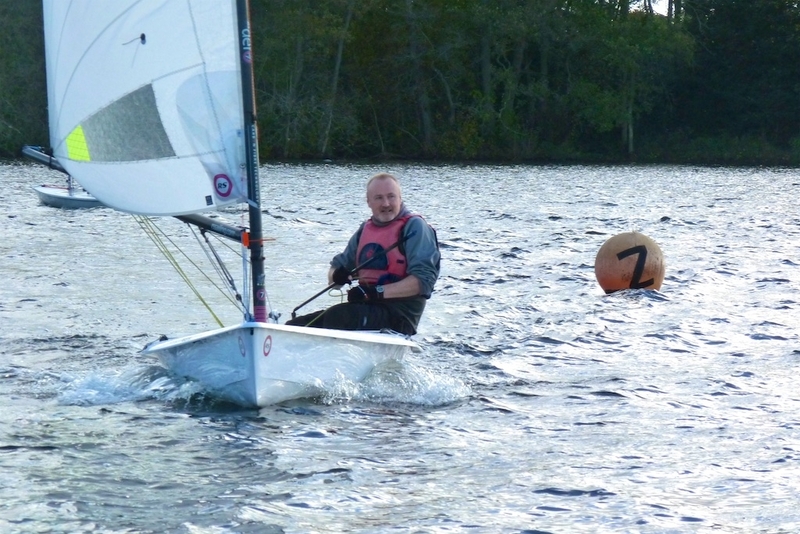 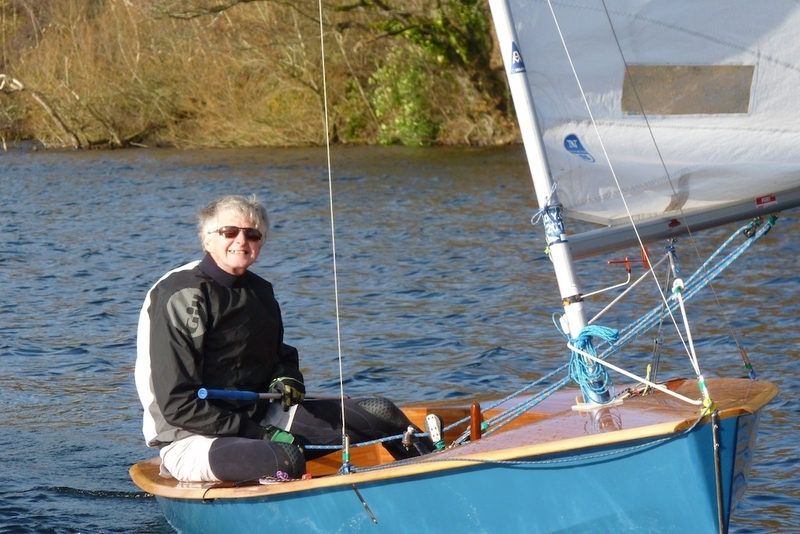 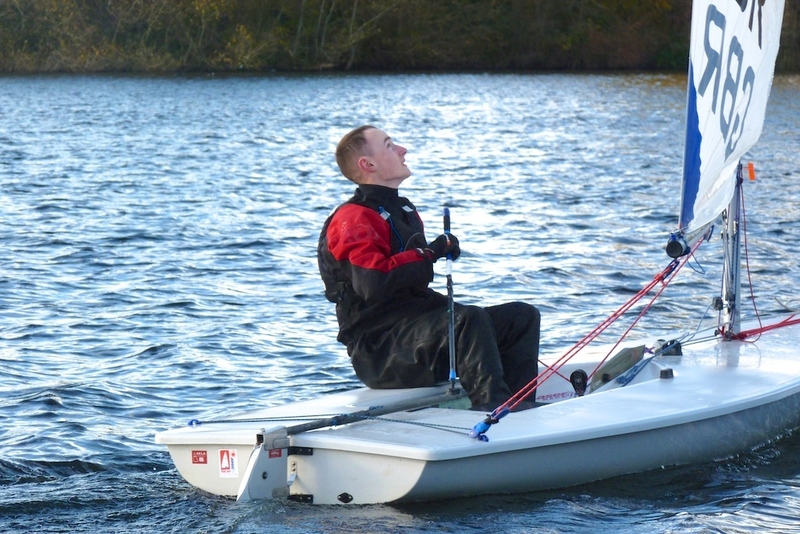 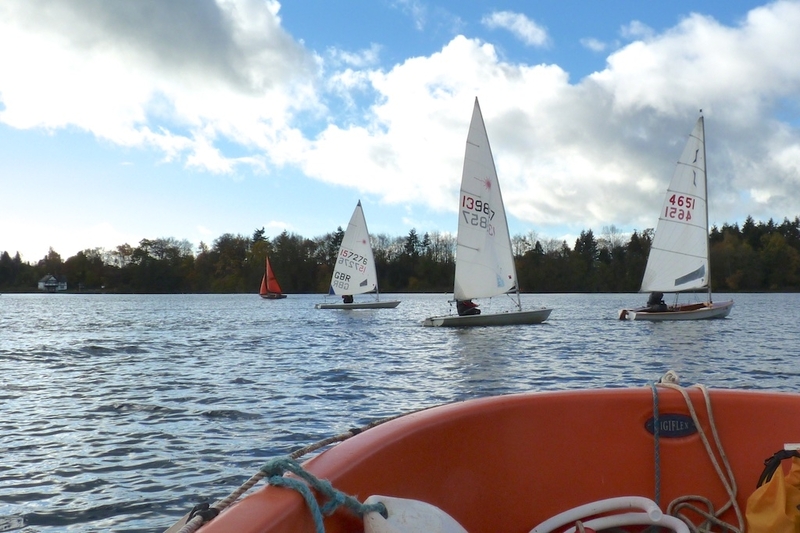 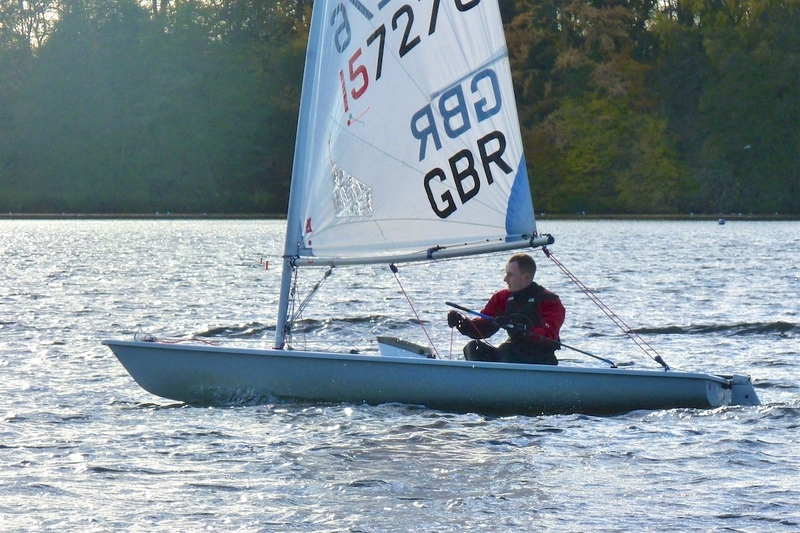 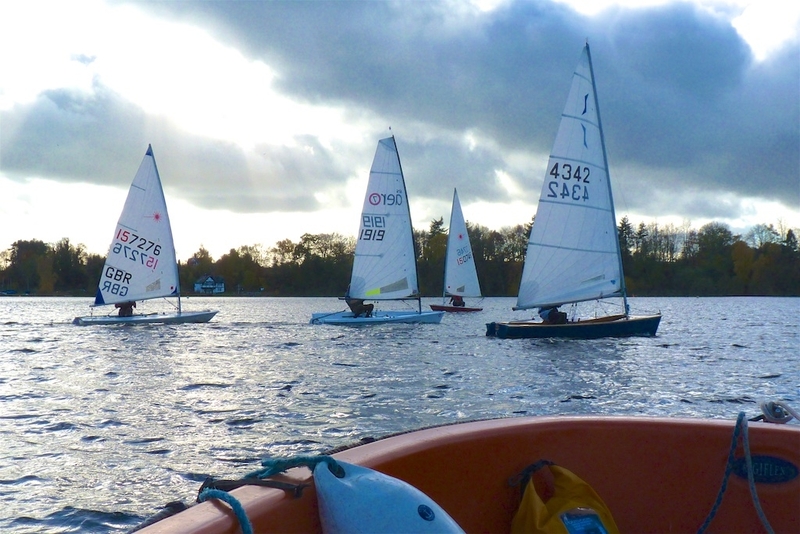 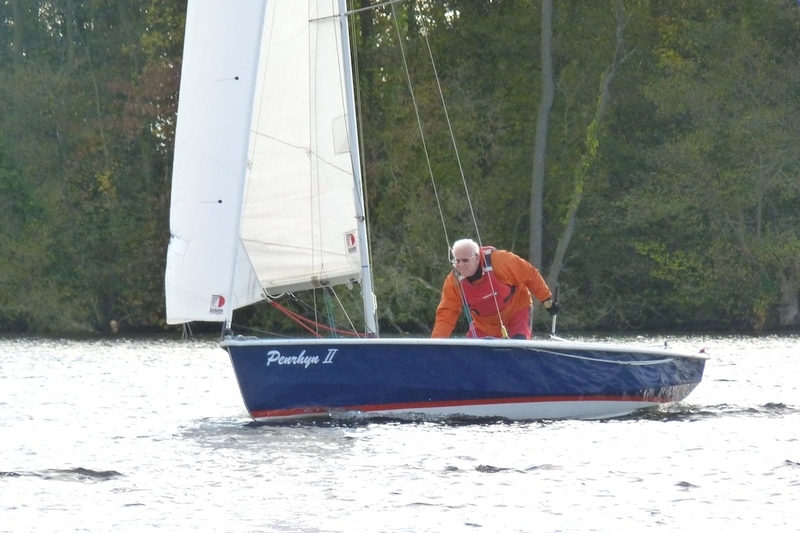 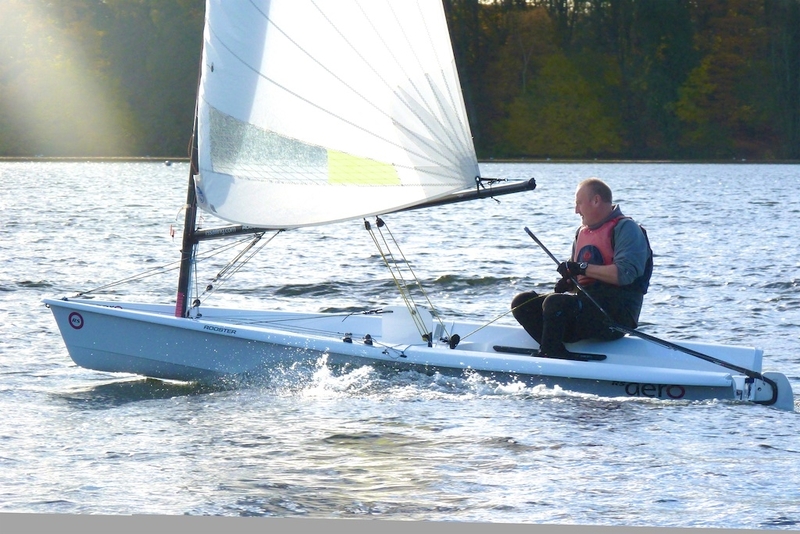 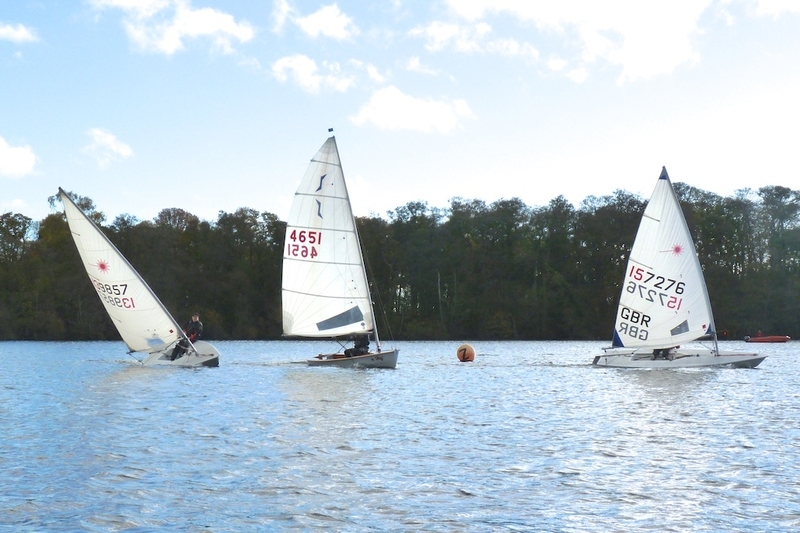 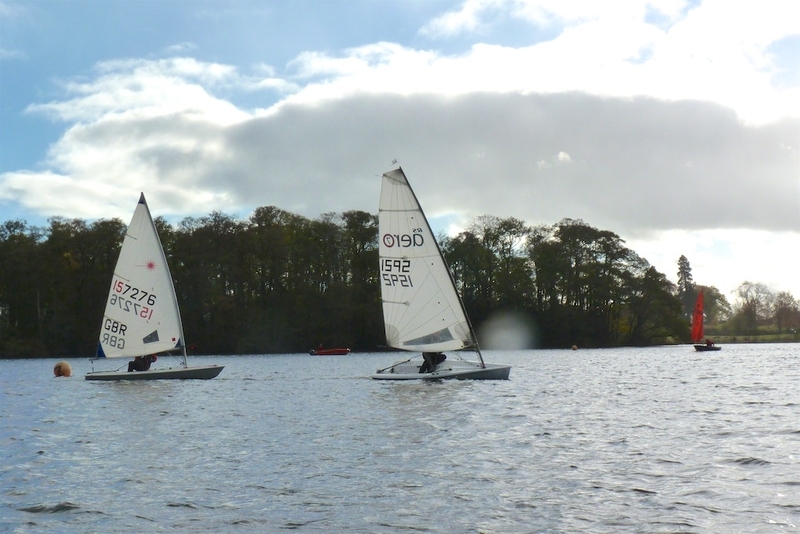 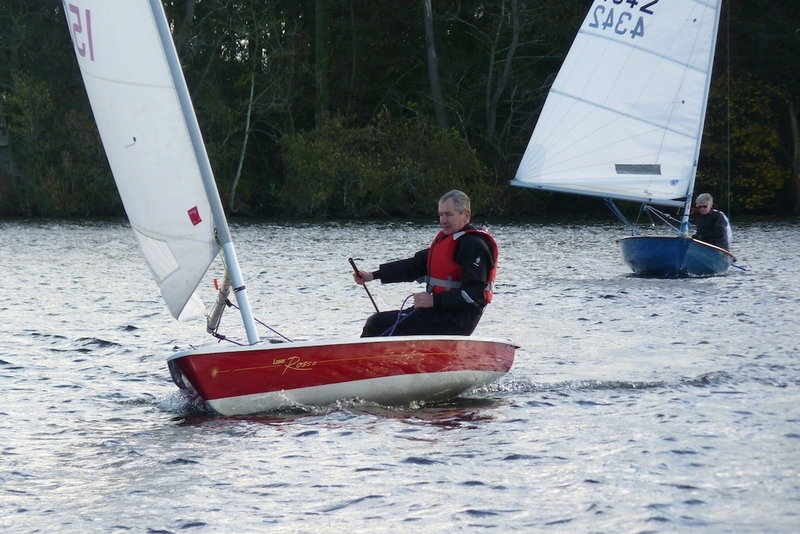 Still an enjoyable day sailing at Colemere, autumn leaves, sunshine and all that. 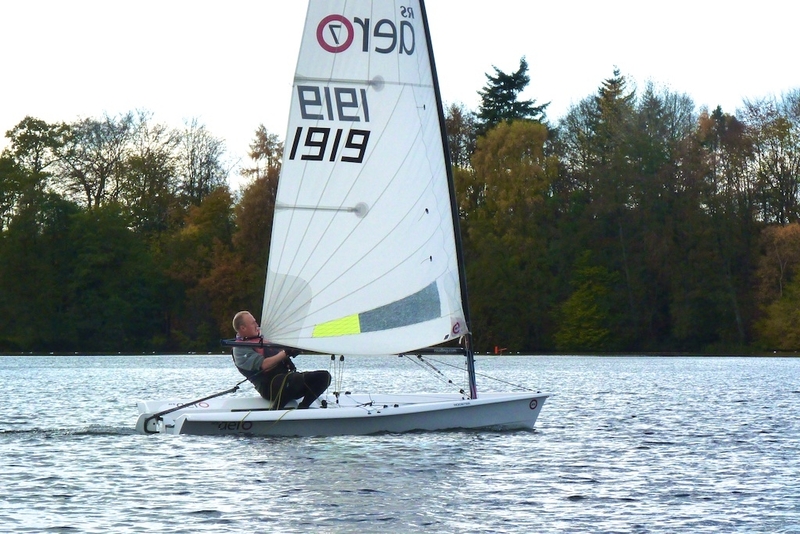 ‹ Can any Members spare some time to help?